IPO of Himalaya Urja Bikas Company Limited. IPO Of Mountain Hydro Nepal Limited. IPO of Shivam Cements Limited. IPO Of Asha Laghubitta Bittiya Sanstha Ltd.
IPO Compendium of Chautari Laghubitta Bittiya Sanstha Ltd.
IPO Compendium of Samudayik Laghubitta Bittiya Sanstha Ltd.
IPO of Kalika Power Company Ltd.
IPO of NADEP Laghubitta Bittiya Sanstha Ltd.
IPO Of SUPPORT MICROFINANCE BITTIYA SANSTHA LTD.
IPO OF Himalayan Power Partner Ltd. 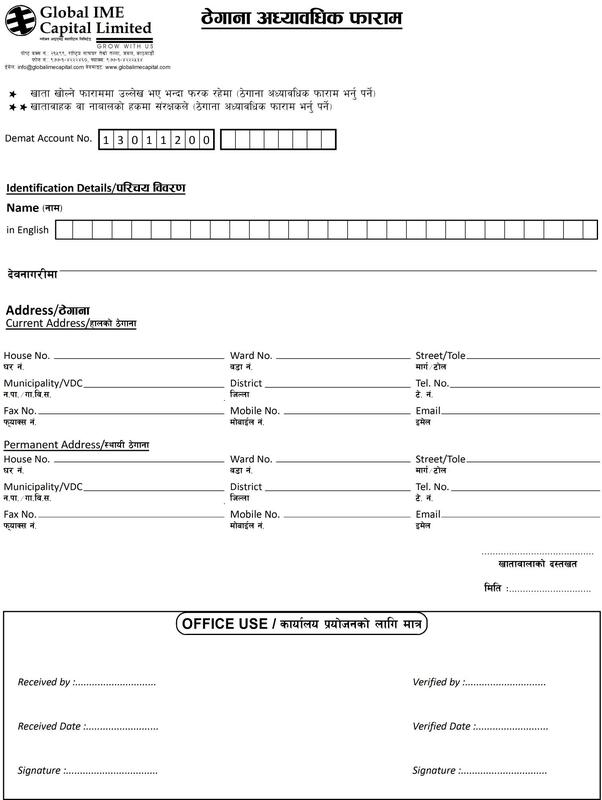 Right Share Form of Meromicrofinance Laghubitta Bittiya Sanstha Ltd. 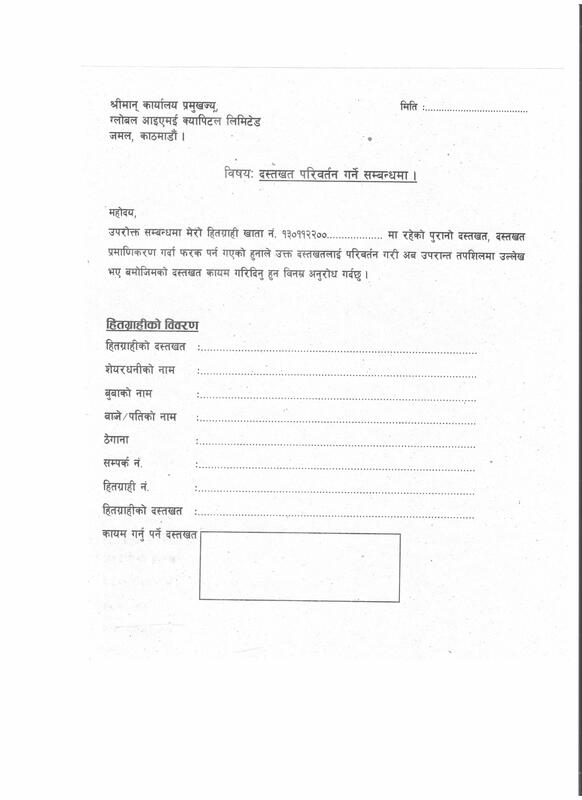 Right Share Form oF Nepal Insurance Company Ltd. 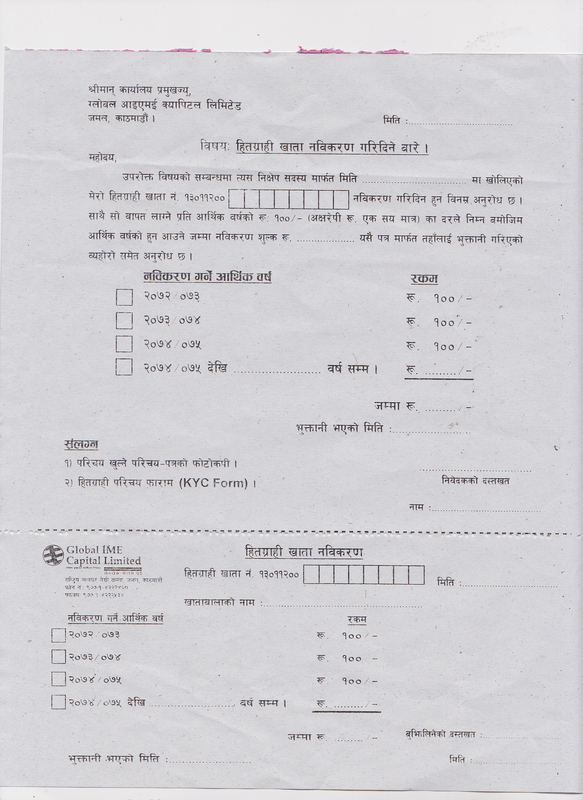 Right Renounce form of Nepal Insurance Company Ltd. 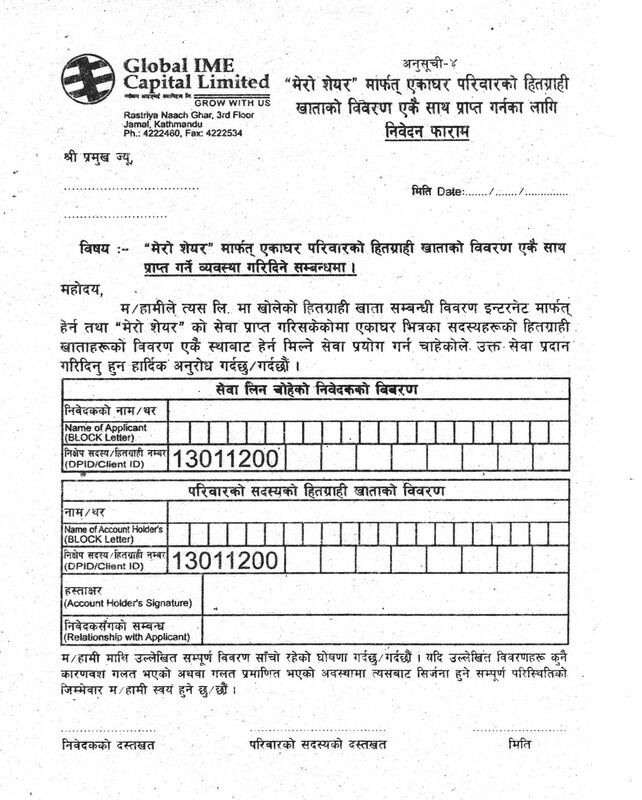 Right Renounce form of Meromicrofinance Laghubitta Bittiya Sanstha Ltd. 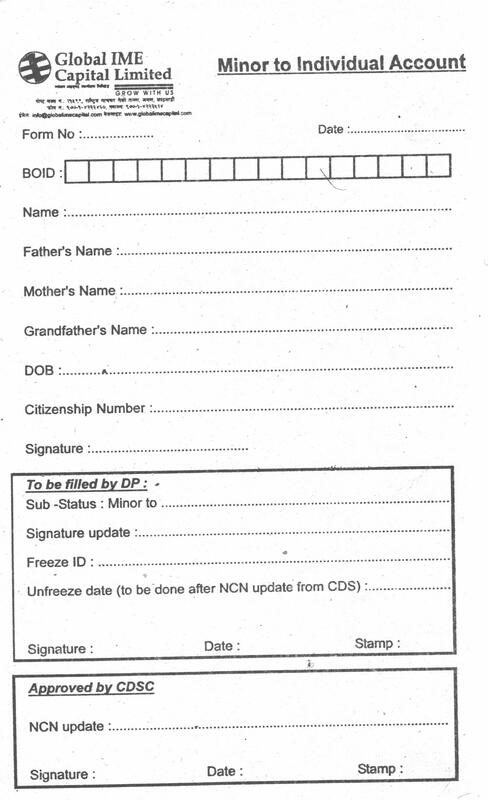 Right Share Form of IME General Insurance Limited. 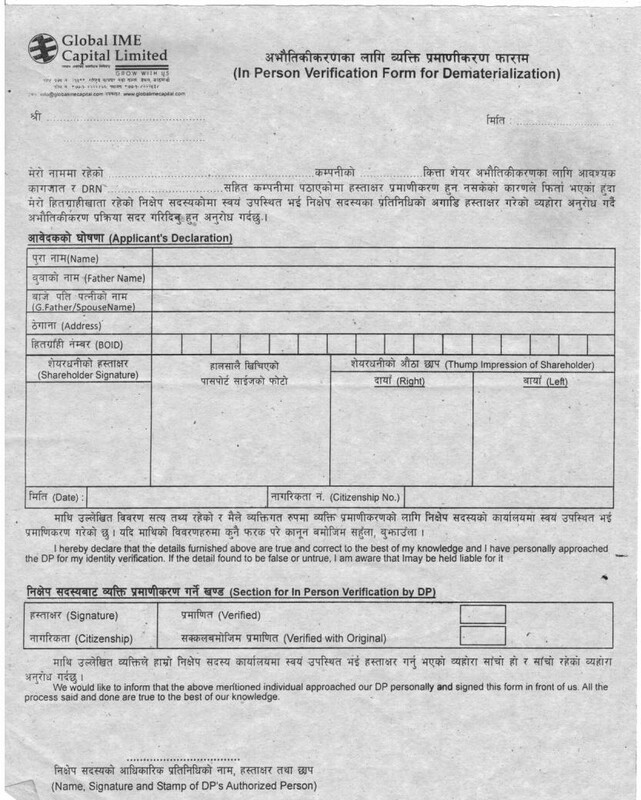 Right Renounce form of IME General Insurance Limited. Prospectus of Meromicrofinance Laghubitta Bittiya Sanstha Ltd. Prospectus of IME General Insurance Limited. Prospectus of Chhyangdi Hydro Power Ltd.